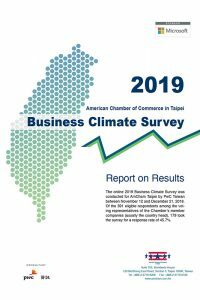 TAIPEI, Taiwan – Multinational business leaders are significantly less confident than last year about Taiwan’s economic outlook over the next 12 months, according to a new survey of members of the American Chamber of Commerce in Taipei. 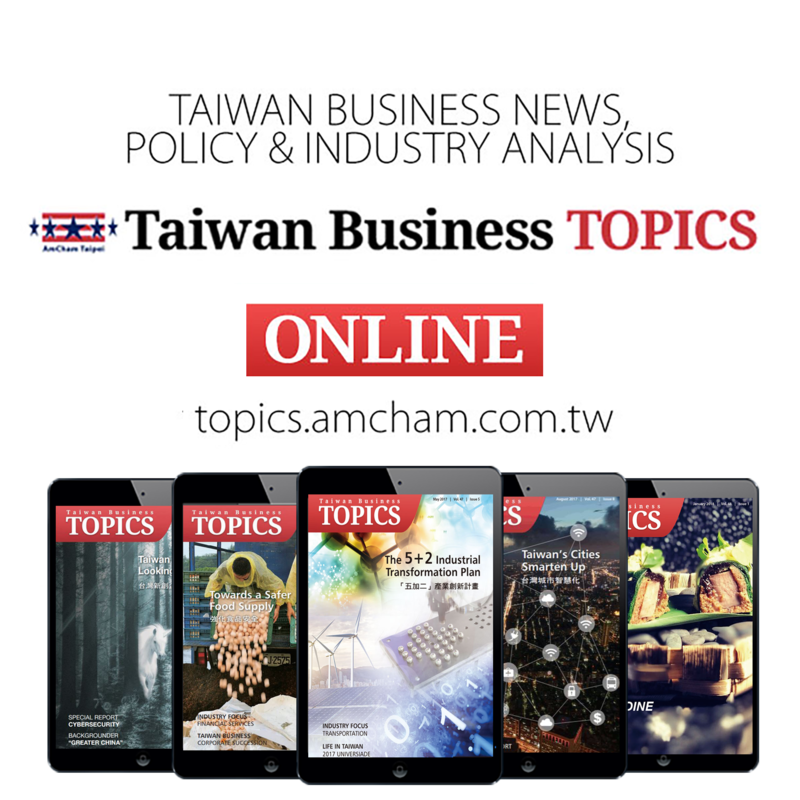 Only 45.8 percent of those surveyed said they were very or somewhat confident about the economic outlook for 2019 – a 10 percentage point drop from the year before, according to the annual Business Climate Survey by AmCham Taipei. 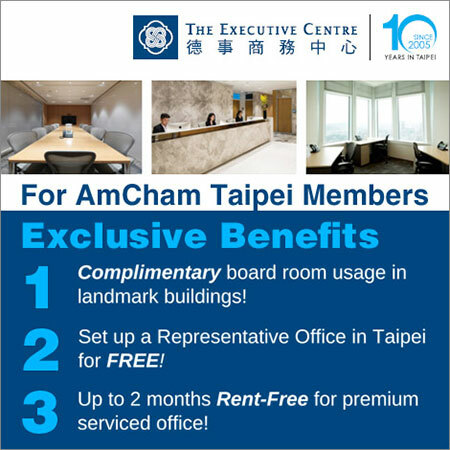 Factors causing concern for global companies include the ongoing U.S.-China trade dispute, pressure from China on Taiwan, cybersecurity threats and the “America First” trade policy, said the poll, conducted for AmCham Taipei by PwC Taiwan. Many business leaders were more positive about Taiwan’s three-year economic outlook, with 53.6 percent expressing a degree of confidence – mostly unchanged from last year. Executives were also more bullish about their own companies’ profitability, with about 80 percent saying they were very or somewhat confident about revenue growth over the next 12 months and three years. 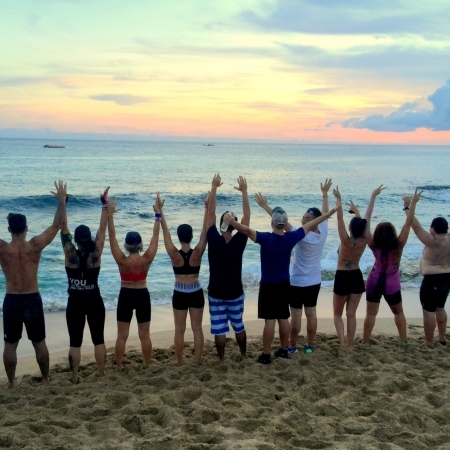 89 percent expect their headcount to increase or remain unchanged over the next year. 87 percent worry about the power supply and 63 percent are concerned about how the achievability of the nuclear-free goal will affect expansion plans. 59 percent were dissatisfied with the level of attention top policymakers give to business.